The smoldering ashes of urban decay can incubate the most radical of ideas. Warhol knew this when, in 1962, he took a forgotten, rotting loft, in a dark corner of New York’s Red Light district and opened “the Factory”. Pop culture now had its first address! 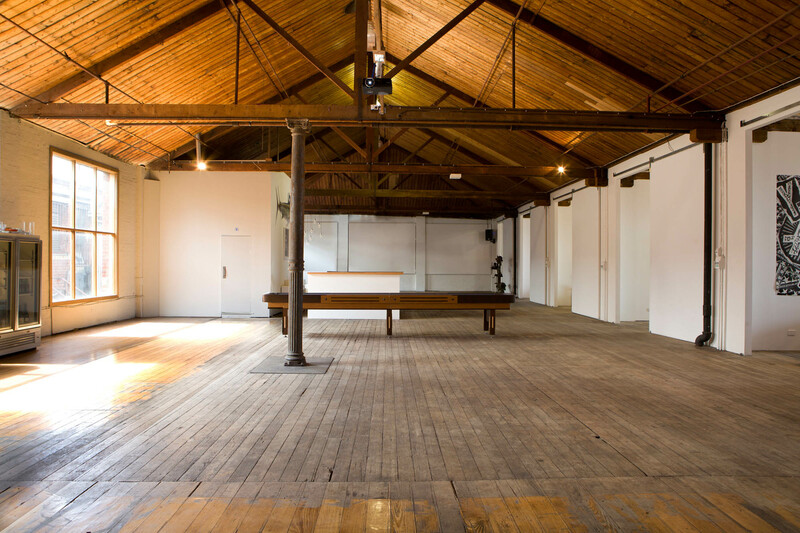 Nearly twenty years later, Tony Wilson leased an old yacht builder’s warehouse in industrial Manchester and christened it, “The Hacienda”. What followed changed music forever. A re-hashing of great space has always been the birthright of people searching to escape the masses and make a statement. The re-inventing of what was discarded, ignored, or neglected has entered a Golden Age, and has become a pillar of design. This generation owns it like no other. 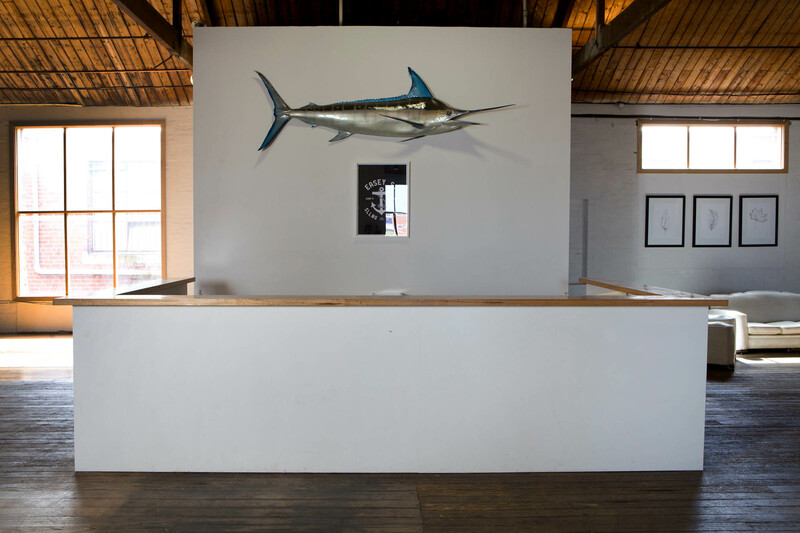 The old red brick warehouse at 47 Easey Street needed reinterpretation and nearly three years ago that metamorphosis began at the hands of company founders James Lanyon and Mark Grayson. The sturdy building had begun its life as a wool storage warehouse built in the midst of the industrial revolution. After that, a chocolate factory, turning out Easter eggs by the thousands, then a sandal factory. 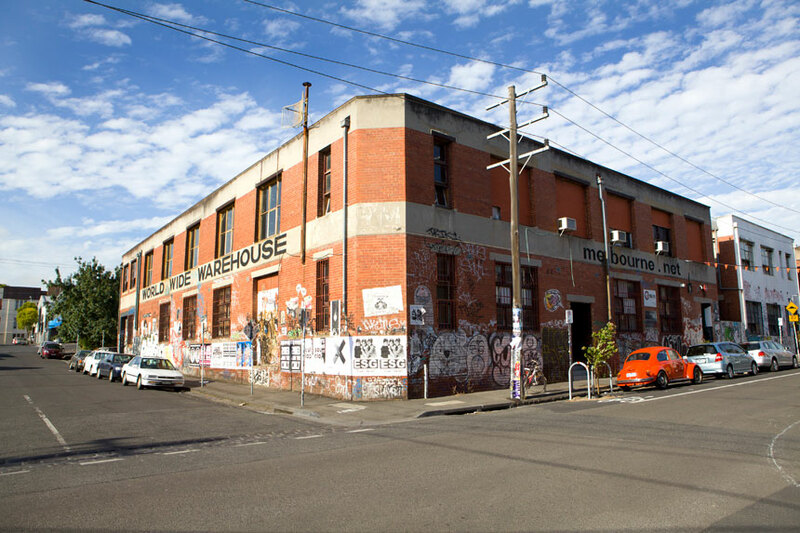 In the earliest days of the Internet it was ground zero for Melbourne’s first IP addresses and sheltered the massive servers needed for the task. Finally, crippled and deteriorating, the building was leased, the windows blackened, and the pounding bass from the all-night raves held there almost shook old ’47 to her foundations. The ravers migrated elsewhere and it looked as though 47 Easey Street would play out its final days playing host to squatters and addicts. When James and Mark took over the first order of business was to evict the building’s last residents, a flock of pigeons who had grown quite comfortable with the vaulted roof and old beams in the second floor loft that Easey Street Group now occupies. Six months later, along with a few buckets of blood, sweat, and tears, the brainchild of the two would take shape. From the former address of “into-the-dawn” ragers, (and even neighbor to an unsolved murder), sprung a new life, a new energy, and a new direction. 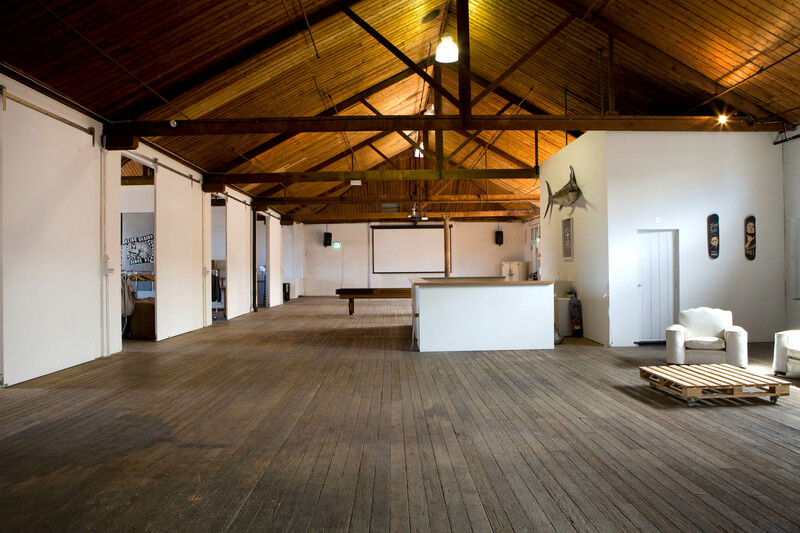 1300 square meters of vaulted, airy, space, creates an uber-chill atmosphere. The mellow tunes and a cold beer while you wait for a turn at the shuffleboard table only adds to the stay-a-while vibe. 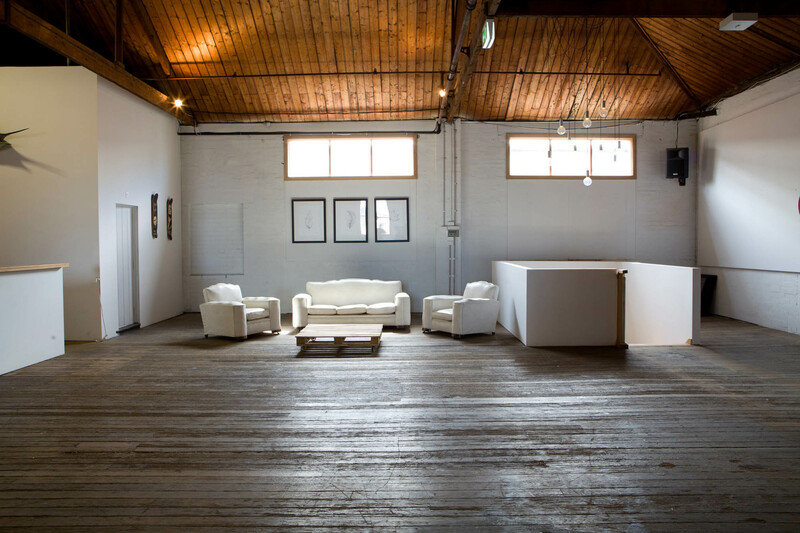 Five large showrooms are available and are perfect for walking through Easey St Group’s latest collections. James and Mark share the building with a few others, all of who are contributing to old ‘47’s renaissance. PBS Radio turns out a heavy stream of indie tunes from their studio space just below Easey St Group and famed Photog, Steve Gourlay can usually be found shooting out of his studio or in the open lot out back. Sharing the space with Easey Street Group is the ever so chic St. Josephine. Founded by Louis Young, the boutique fashion agency specializes in representing a select group of Australian brands. St. Josephine, Easey Street Group, Gourlay, art shows, epic product launches, DJ fueled parties that carry on till the wee hours, or a chill afternoon listening to tunes and hanging out on the sofa as the sun pours across the wide plank floors. 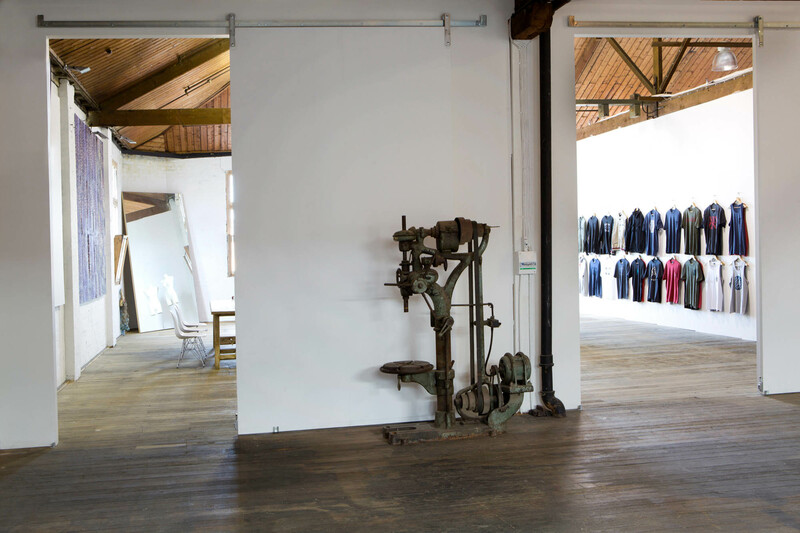 Easey Street Group wants your experience to be an organic one, and your interaction with the collections they are proud to represent to be well… Easey.